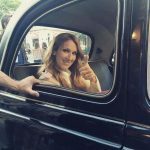 Celine shot the music video for “Encore Un Soir” on Friday July 8th in the streets of Paris. 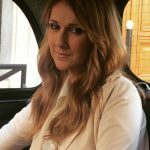 Celine herself posted an instagram video from the set saying the video will be out in August. Check out some behind the scenes photos below from the set all credit to instagram users. Can we guess who runs the world? Girls do!! 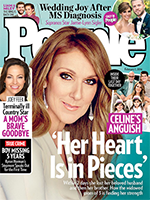 It seems like the strong ladies like Celine and Adele are ruling the concert box office. 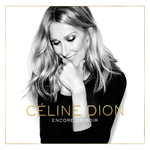 The current boxscore shows Celine Dion leading #1 with the most sales being: $7,357,980. These numbers stem from her return to the Vegas stage in February to March. The exact dates are: Feb 23-24,26-27 and Mar 1-2,4-5,8-9,11-12. Women are at the top of the concert industry and this has been made evident by Billboard’s Current Boxscore chart. 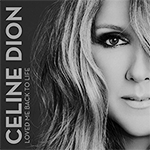 Celine Dion and Adele are really raking in the bucks. 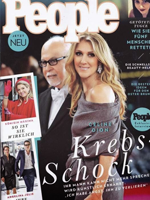 Celine Dion hasn’t had a legitimate hit in years, but that hardly matters; her performances in Las Vegas over the past 13 years have made her one of the richest entertainers in the world. 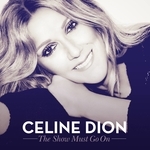 Her 12 shows from mid-February to mid-March at The Colosseum at Caesars Palace attracted 47,336/49,702 concertgoers. She brought in a total of $7,357,980 from those dates. 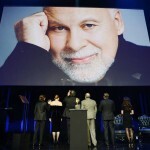 I have added 10+ photos of Celine attending her husband Rene Angelil’s Celebration of Life at the Colosseum at Caesars Palace in Las Vegas Nevada. People closes to Rene and Celine shared personal stories of Rene. 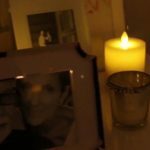 During the personal stories Celine laughed and at times wiped tears from her face. When all was said and done she got up for the first time to speak to an audience for 15 plus minutes about how wonderful her husband was. 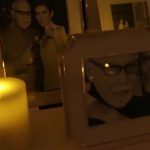 I uploaded 8 photos of Celine attending her brother Daniel’s private service one day after burying her husband Rene Angelil. She unfortunately for personal reasons did not attend his funeral but rather said her goodbyes to her brother at his services.